Artist(s): Alan Moore, José Villarrubia. Where Alan Moore writes a queer Wonder Woman. Written by François Peneaud. Review. 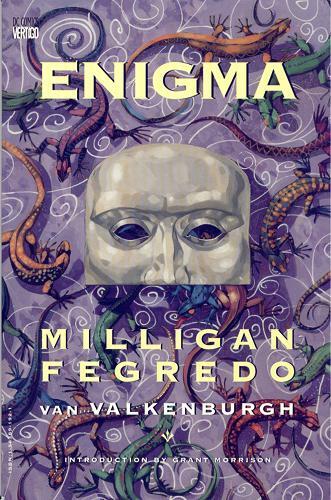 Book published in 2000. Artist(s): Chris McKinley, Lance Rund. A refreshing furry mini-series set among students. Written by François Peneaud. Review. Book published in 1998. Book published in 1999. Book published in 2000. 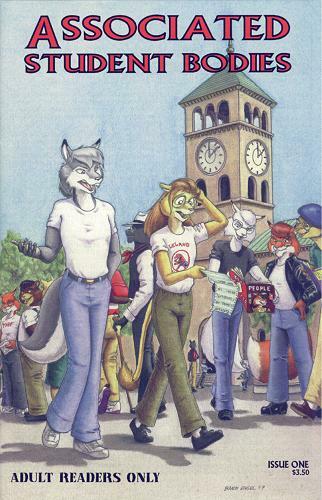 Tags: coming-out, furry, gay, slice-of-life. Collections of the fun strip about two middle-aged bear guys. Written by François Peneaud. Review. Book published in 1984. Book published in 1993. Book published in 1996. Book published in 2000. 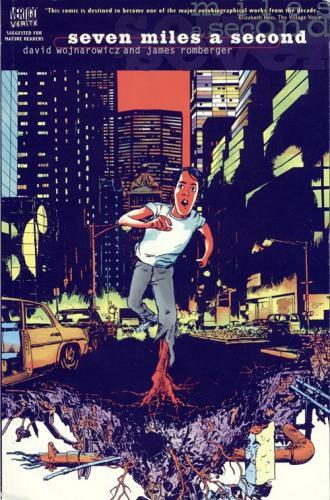 Artist(s): David Wojnarowicz, James Romberger. The illustrated journal of David Wojnarowicz’s life. Written by François Peneaud. Review. Book published in 1996. Artist(s): Oscar Wilde, Tom Bouden. 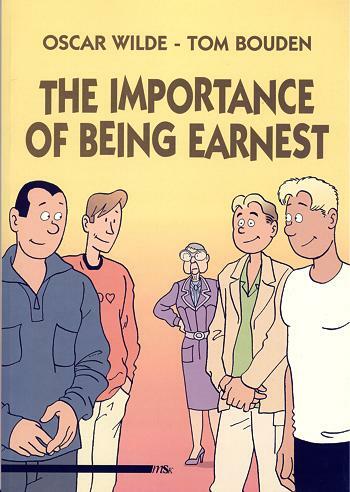 An all-gay adaptation of Oscar Wilde’s play. Howard Cruse’s masterpiece of gay life and civil rights in the 60s. Written by François Peneaud. Review. Book published in 1995. Tags: coming-out, gay, historical, homophobia, slice-of-life. Artist(s): Duncan Fegredo, Peter Milligan. 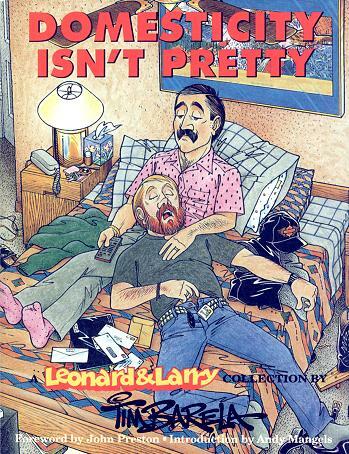 What might be one of the best graphic novels I’ve read, and it’s full of queer. Written by François Peneaud. Review. Book published in 1993. Book published in 1995.